The space that previously housed Blush Ice Bar and Wet Willies before that in San Diego's East Village has been taken over by the Verant Group (Barleymash, Uptown Tavern, True North, Tavern, Westroot Tavern, Sandbar) for the opening of two new dining concepts - one part bagel eatery and coffee shop and the other a full service bar and restaurant - both managed by award-winning bartender Eric Johnson. The Smoking Gun Cocktails & Urban Street Food and Spill The Beans Coffee + Bagel are coming to downtown San Diego this summer. The Verant Group is currently in the process of dividing the 8,600 square-foot corner unit at the corner of 6th & Market in downtown San Diego that last housed the short-lived and over-hyped Blush Ice Bar + East-West Kitchen. 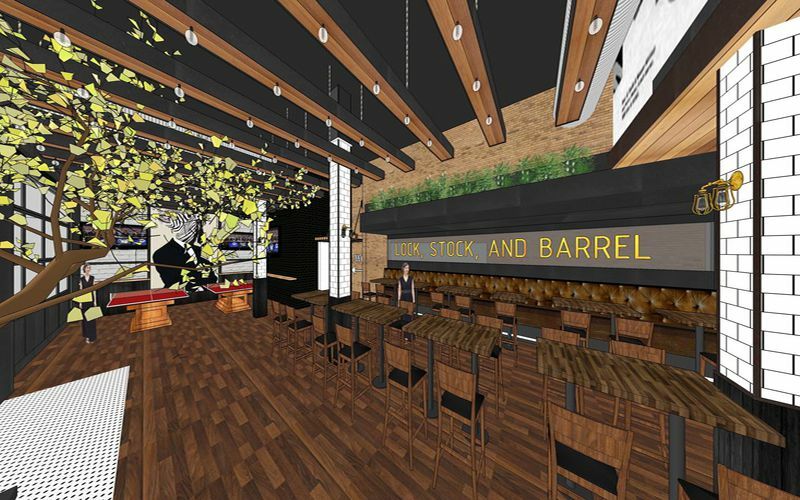 Once complete, two concepts will emerge, which both will be run by managing partner Eric Johnson, who previously worked at Juniper & Ivy and The Crack Shack since 2015. The larger, easterly space will be The Smoking Gun Cocktails & Urban Street Food, with the name paying homage to the space's history as a once-upon-a-time shooting range. 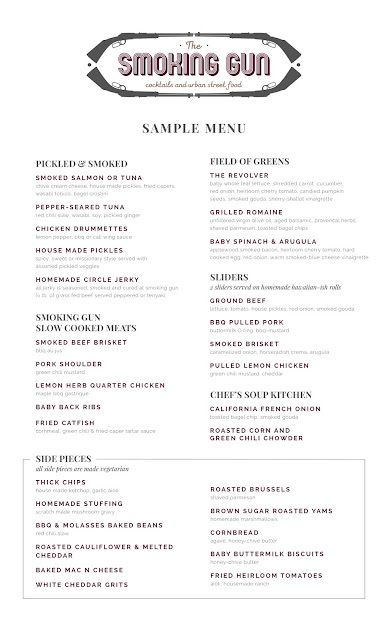 The Smoking Gun will be a neighborhood bar with a full-service menu of comfort street food, bagel creations and shareable plates centered around smoked meats and designed by Verant Group Corporate Chef Kevin Templeton. The space will offer an urban setting with ping-pong and a full bar with craft beer, wine by the glass and innovative libations. 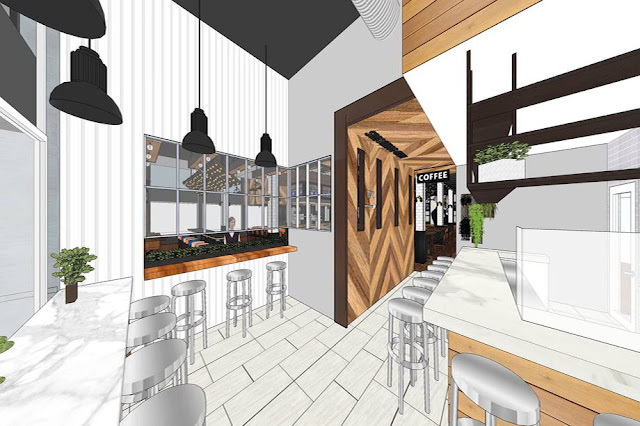 Nextdoor, Spill The Beans Coffee + Bagel will present a menu also designed by Templeton, featuring freshly made "California-style" bagels in non-traditional flavors and playful coffee creations from San Diego's Dark Horse Coffee Roasters. In addition to a creative variety of housemade cream cheeses, the eatery will also offer infused compound butters and a menu of breakfast sandwiches. Also sharing the large space with the dual concepts is Overload, a retail store with location in North Park and Carmel Valley that offers footwear and skateboard clothes. Overload will also serve as a special event space and produce clothing specifically for the Verant restaurants. 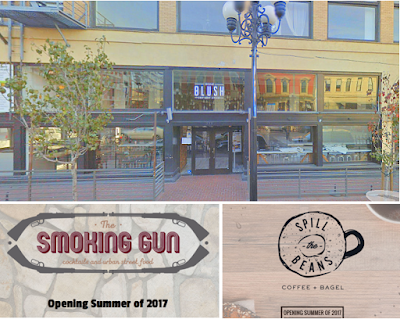 Both The Smoking Gun and Spill The Beans are anticipated to open at 555 Market Street in downtown San Diego at some point this summer. 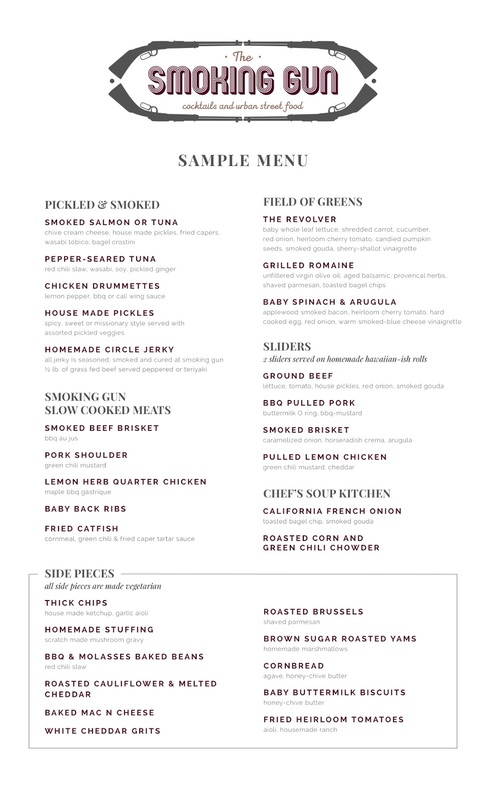 For more information, visit thesmokinggunsd.com and spillthebeanssd.com, and check out The Smoking Gun's sample menu below.